Chester Williams is a now retired former professional rugby player. Born in Paarl in South Africa, he played for his national side at the very top of world sport and is a much loved sporting figure as a result. He adds real star quality, insight and informative views to any sporting situation, charity function or award ceremony and is a great figurehead for the much loved game. Chester played as winger for the Springboks between the years of 1993 and 2000 and also played domestically at home for the Western Province in the Currie Cup. After leaving the game, the ever competitive Chester took up an all new and huge challenge in 2010. He completed the Absa Cape Epic mountain bike stage race with a number of his old national rugby playing peers. It is as a winger for the ‘Boks that he is best remembered and most loved, though. In his time he had many great performances including scoring four tries in the quarter final of the 1995 Rugby World Cup, which his side won, with him racing up and down the wing against New Zealand. Chester also had his face on the side of a jet during several scenes in Invictus, a film directed by Clint Eastwood about the 1995 Rugby World Cup and how it helped South Africa repair itself after years of apartheid. 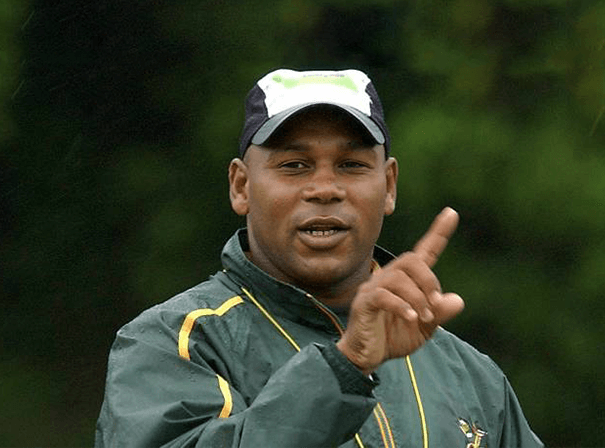 In all his many other honours include winning the Currie Cup in 1999 with his side Golden Lions, formally Transvaal Rugby Union, as well as a famous World Cup win.